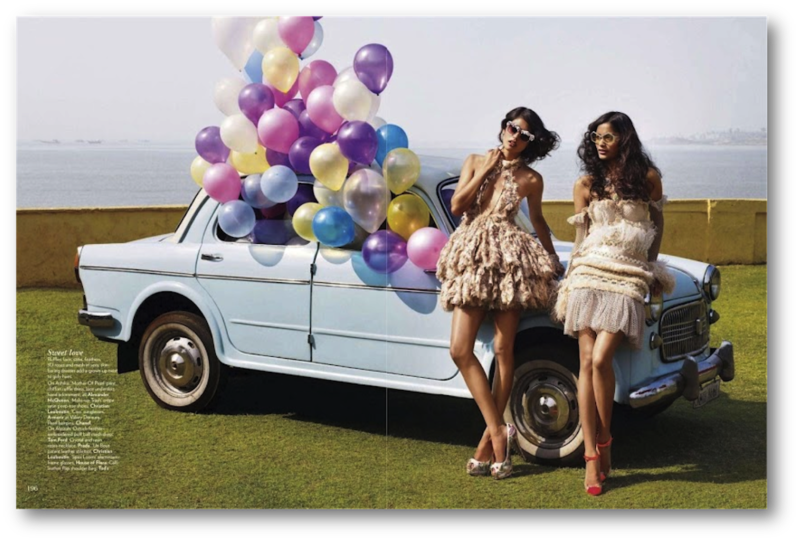 Today I was in the mood for some happy fashion & thought, why not share it 😉 Enjoy these colourful editorials of Alyssah Ali, Ashika Pratt & Jessica Clark in Vogue India, March 2012. Hope they brightened your day too. Have a lovely one!